Chinese authorities have told banks to stop various business dealings with Anbang Insurance Group amid reports its chairman Wu Xiaohui is being investigated for economic crimes. A source told Bloomberg that some lenders are already distancing themselves from the company without notice from government. At least six major banks have stopped selling Anbang policies at their branch networks, the publication reported. A representative for the company, however, said the company’s cooperation with banks remains normal. This week, Wu stepped down from his position as chairman at the company. 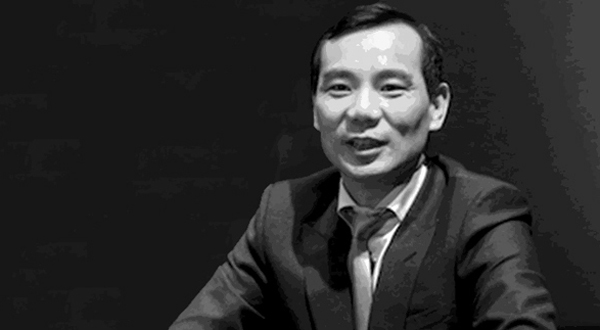 Anbang said Wu stepped down for “personal reasons” and was “no longer able to perform his duties.” Wu had previously been detained by Chinese authorities, and the Wall Street Journal later reported that a special investigative team that looks into economic crimes was responsible for the detainment. Last month, Anbang was banned from selling two investment products by Chinese regulators.